Started in karting, then finished third in the ’03 Bridgestone Academy F2000 Series. 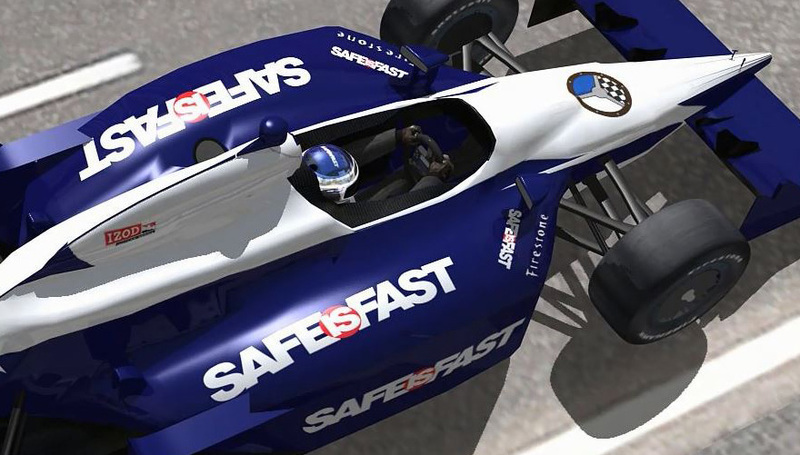 Was ’04 Rookie of the Year in Formula BMW USA with four poles and three wins. 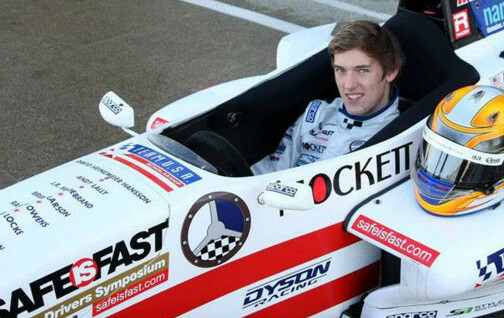 Moved to Star Mazda then ChampCar Atlantic Series and Firestone Indy Lights, finishing second with three wins in ’10. Rookie of the Year in IZOD IndyCar Series with Newman-Haas Racing in ’11. With Andretti Autosport in ’12, scored podiums at Long Beach and Milwaukee. Qualified second for the Indy 500 and finished sixth.